Serial investor and Bitcoin bull Tim Draper has taken his advocacy of the cryptocurrency a step further – by making a bet with the president of Argentina. As local news outlet La Nación reported March 22, Draper sees Bitcoin as the ideal tool to combat Argentina’s economic woes. 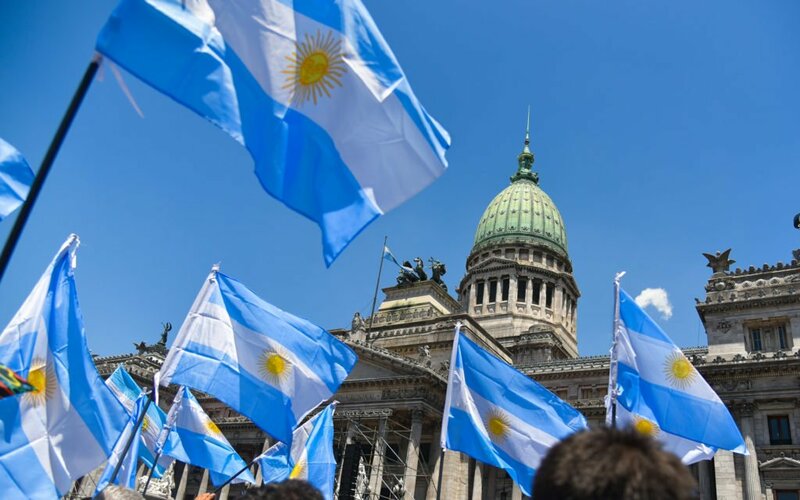 He met with president Mauricio Macri last Wednesday, ahead of a Fintech and Blockchain summit organized by his dedicated Argentine fund, Draper Cygnus. The 60-year-old remains in the spotlight after hitting mainstream media headlines for a different kind of Bitcoin plug last week. “We talked about bitcoin and the devaluation of the peso, and I proposed a bet,” the publication quotes him as telling the audience of the summit. [I]f the peso is valued more than Bitcoin, I double the investment I am making in the country; and if Bitcoin acquires more value than the peso… that would be a perfect solution because there is no confidence in the currency. As Bitcoinist has mentioned, Argentina has faced currency problems and its associated effects, such as ‘brain drain,’ for several years. As much attention focuses on Venezuela as a crucible of economic collapse and Bitcoin as a rescue package, Argentina has given increasing hints that its utility in the face of its own adversity cannot be ignored. From official warnings over using Bitcoin several years ago, real-world use cases began appearing in 2019. For Draper, Argentina is ripe for disruption using Blockchain technology and Bitcoin itself. Speaking to La Nación, the millionaire gave his vision for how corporations could look like within the context of a suitable regulatory landscape from Buenos Aires. “…[T]hrough blockchain, you build a contract, and with bitcoin, you can make sure that you are making the premium payments and you can make sure that someone who makes a claim receives their payment immediately,” he explained. That can go for social security, for health insurance for all these things that governments historically have provided. Now governments have a better tool to provide all this and have a tool that can go beyond borders, which would stop being tribes to become a great world giving us services. Consumer appetite already appears to be in place. According to data from Coin Dance, last week was Argentina’s seventh-largest in terms of trade volume on P2P cryptocurrency exchange Localbitcoins. With almost 8 million pesos ($214,000) changing hands, the figure is only marginally behind the all-time high set in early December of 9.4 million ($226,000). 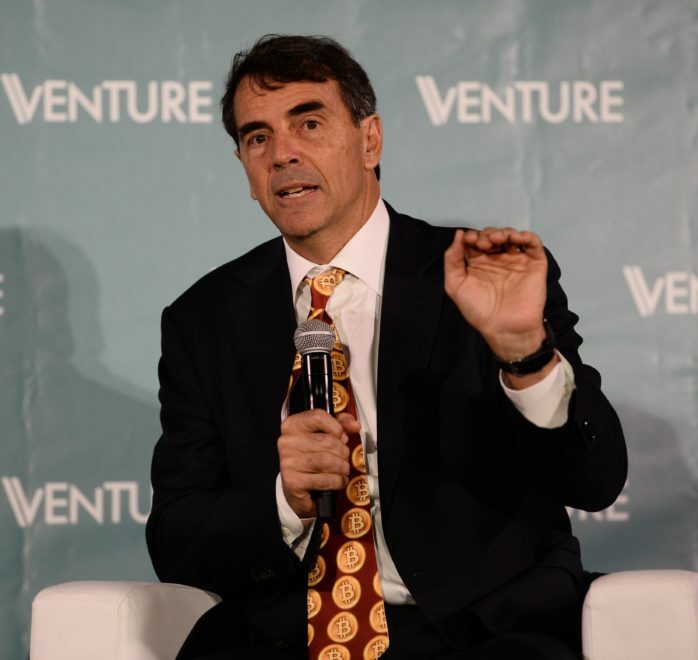 Draper meanwhile is perhaps an unlikely advocate for political lobbying, having already surprised TV audiences last week when he appeared in an HBO documentary about Theranos wearing a Bitcoin tie. The trademark garment, which has made various appearances in media interviews by Draper, nonetheless earned him a new, albeit mixed, following in both formal and social media. It is, however, unknown whether or not Draper was wearing the tie during his meeting with president Macri. What do you think about Tim Draper’s Bitcoin bet with Mauricio Macri? Let us know in the comments below! The post Tim Draper Bets On The Price of Bitcoin With Argentina President appeared first on Bitcoinist.com.